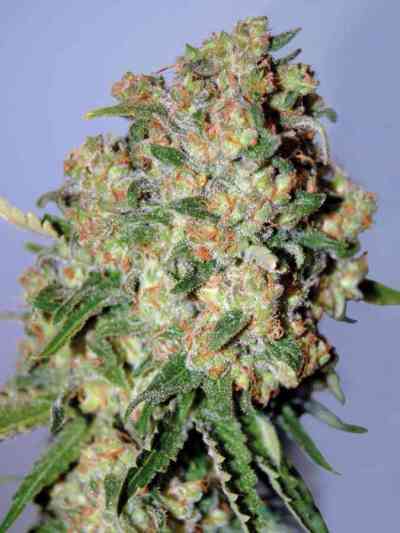 This sativa influenced marijuana seeds strain has the body of an Indica with the typical Sativa high effects. Armageddon produces big, heavy flowers with lots of crystals and a high THC percentage. This plant has all the ingredients a grower wishes for in a heavy duty strain. 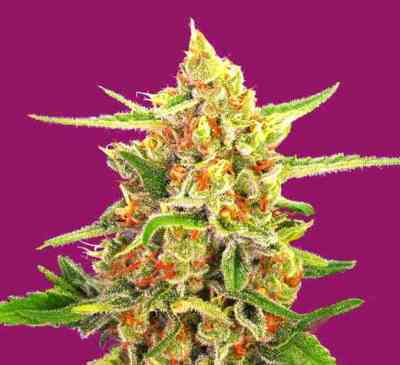 Expect an easy to grow plant with high yields of serious quality buds. This will be the end of the world as you know it !! !